Professionally Written Resumes and Job Applications for Bunbury and Busselton Region. As a human resources and recruitment professional, Louise has read thousands of resumes. After years of watching qualified candidates miss out on job offers because of their resume, Louise decided to swap sides of the desk and share her extensive recruitment knowledge to support job seekers get the job they want. Working in close collaboration with her clients, Louise helps draw out the skills, experience, qualities and strengths that present her clients as the best person for the job. 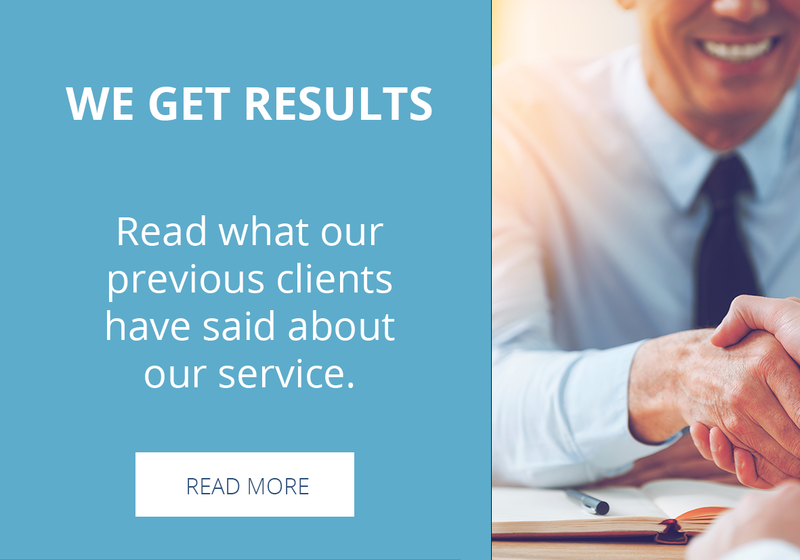 With a unique understanding of what employers are looking for, Louise has been able to give her clients a competitive advantage with her expertly written resumes tailored to Western Australia employers. Her previous clients give her rave reviews and attribute their success making big career jumps to the resume she delivered and the confidence it gave them. 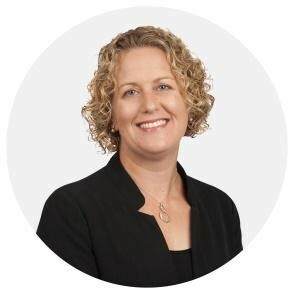 With over ten years’ experience in Human Resources and Recruitment in Perth, Sydney and the south west of WA, Louise’s passion for helping clients develop their career was the catalyst for Louise becoming a professional resume writer. Louise’s experience coupled with a Bachelor of Commerce majoring in Human Resources and Marketing allows her to look at clients experience objectively to develop succinct and professional resumes that promote their strengths and achievements to a prospective employer. Successful Resumes South West can work with you wherever you are. The process includes providing a current resume for review, completing a detailed questionnaire and spending time speaking to Louise. Louise can meet face to face in various locations in the South West or can speak with you via phone. At the end of the process with Louise, you will be provided with documents to obtain an interview for your next role and support with future applications. Call Louise today on 0407 193 132 for a confidential discussion on your requirements and find out why hiring a resume writer will benefit your next career step. Thank you so much for your help and expertise with doing my resume. I wouldn’t have known where to start if you hadn’t put it all together. I cannot express enough how wonderful Louise was with me. Her professionalism, understanding and patience was truly outstanding. From the beginning, she explained to me what to expect throughout the process and I always felt very comfortable in asking her questions or anything I didn’t understand. I thoroughly enjoyed working with Louise. She gave me so much confidence in myself to apply for jobs as a recent graduate. I am very happy with the service as she was always quick to respond to emails and completing the service. Just a quick note to say thank you for your professional approach and completion of my resume. Much appreciated and I will recommend you to my colleagues. There is nothing more daunting than putting yourself out there and applying for a new job. That’s why you need Louise on your side. Louise’s help is invaluable, wealth of knowledge and a genuine interest. Extremely professional. With her help your resume will stand out above the rest. Successful Resume only way to go. I found Louise to be extremely efficient and thorough, drawing out detailed and relevant information when updating my Resume. The letter and resume writing was of an extremely high standard and tailored brilliantly to suit the position that I was applying for. I can highly recommend this service. I just wanted to take this opportunity to thank you for all your work in getting me ready to start applying for some part time positions. Your promptness and professionalism is greatly appreciated.